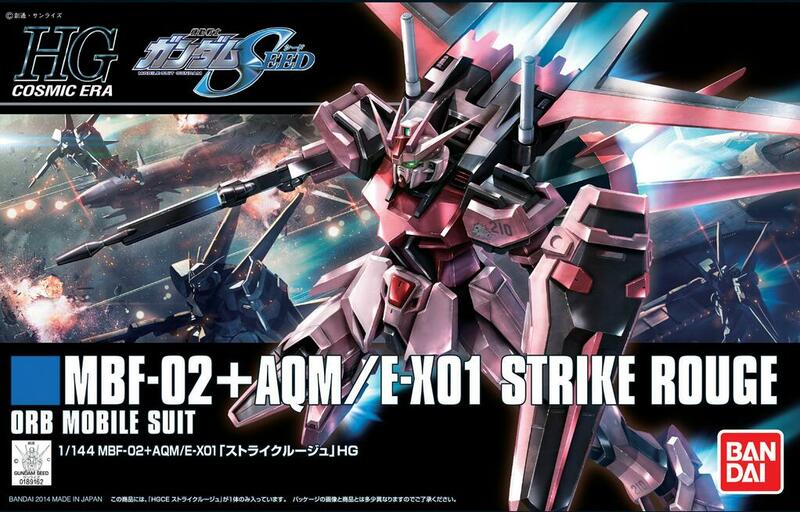 Mobile Suit Gundam SEEDâ€™s Strike Rogue is redesigned for the HGCE lineup! 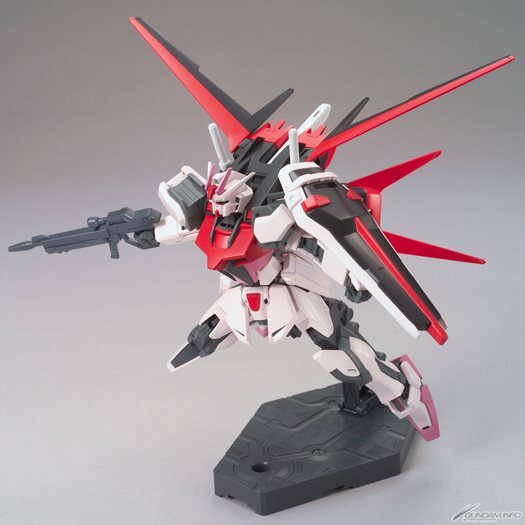 Following the release of the Aile Strike Gundam, the Strike Rogue is released with accurate color molding! 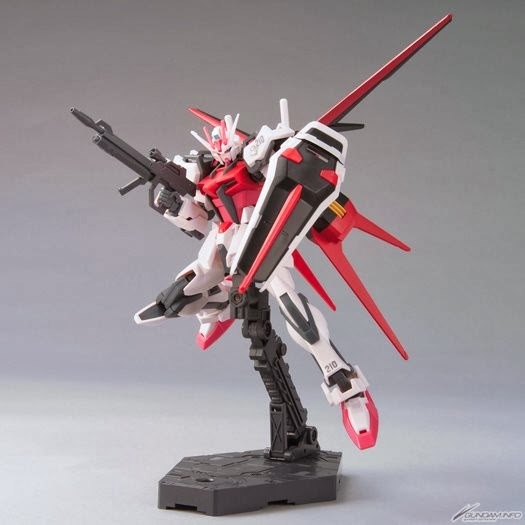 Removable Aile Strike unit and a variety of equipment is included! Custom seals included for accurate modelling!